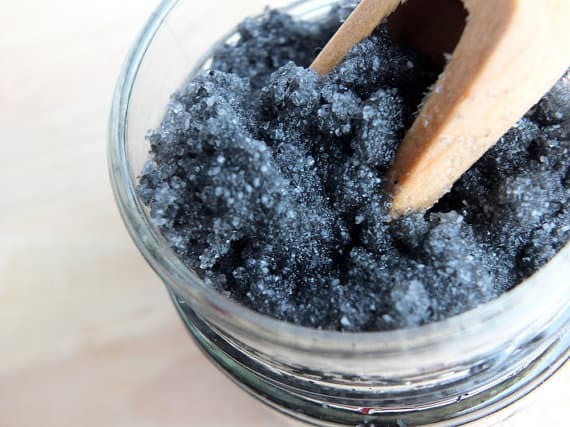 The charcoal is well-known for its amazing properties and people started using it widely in their beauty routines. 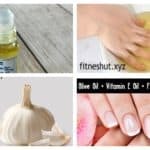 In this article I’m going to show you some Homemade Beauty Remedies With Charcoal That Are Easy To Make, so check them out. Make sure you test them on a small part of your skin before going big for any possible allergic reactions. 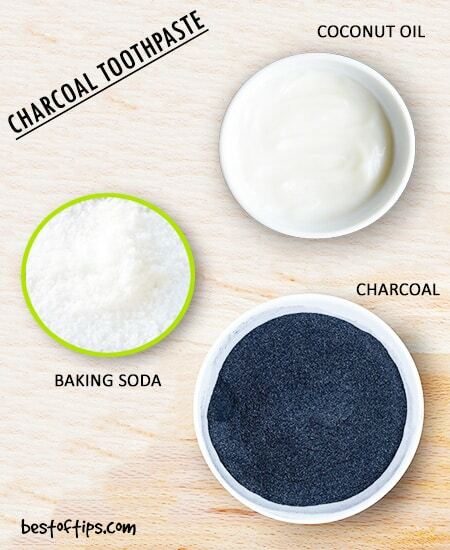 Mix distilled water and castile soap in a bowl and then add some charcoal powder. Stir well until the ingredients are fully combined. Just pour the mixture into a pump bottle and it’s ready to use. This shampoo will purify and cleanse both your scalp and hair. 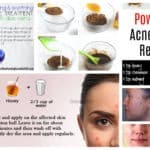 You will be looking forward to making this mask if you have problems with blackheads. 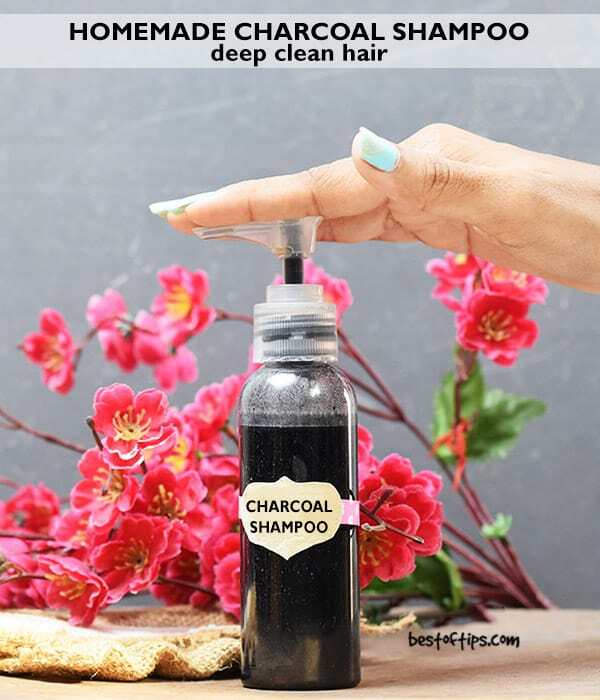 You will need some bentonite clay, activated charcoal, cider vinegar and water to make it. 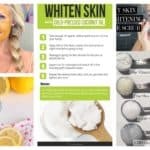 Make a paste by mixing all of the ingredients together and apply it evenly on your face. Let it sit for 10 minutes and then wash it off. 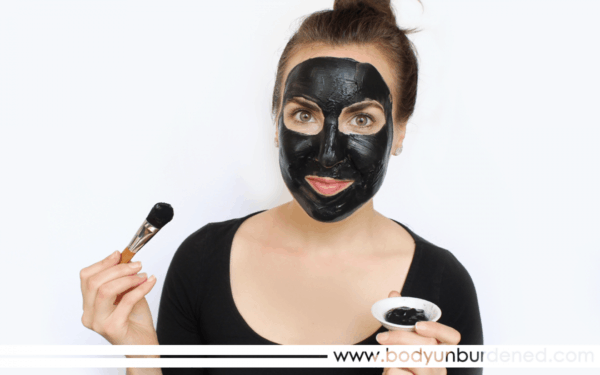 The ingredients necessary for this awesome face mask are: activated charcoal, bentonite clay, coconut oil, baking soda and water. It’s super easy to make this mask and you will only need a few minutes. Mix all of the ingredients in a bowl and make surer you stir them with a wooden spoon or rubber spatula. Apply the mask on your face and let it sit for 10 minutes. Wash it off with warm water. 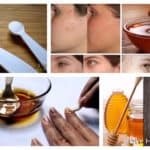 If you are looking for the most effective homemade remedy that will whiten your teeth, here it is. Get some coconut oil, baking soda, peppermint essential oil and charcoal powder of course. First, you will need to combine the coconut oil and the peppermint essential oil together and then add the charcoal powder. At the end add the baking soda and mix well. 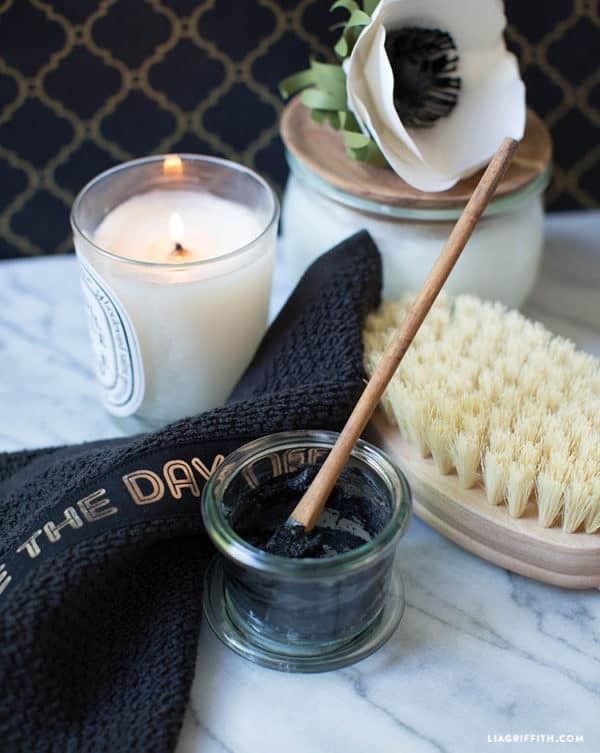 If you have rough skin, this is the perfect scrub for you. 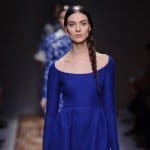 You will need some sea salt, coconut or olive oil, activated charcoal powder and essential oils of your choice for the scent you love the most. Mix all of the ingredients together in a small bowl and stir until they are well combined. Transfer the mixture in a clean glass container and enjoy using the scrub. Rub it on your skin in circular motion and see how it removes the dead skin cells instantly. Use it three times a week for a soft and smooth skin.